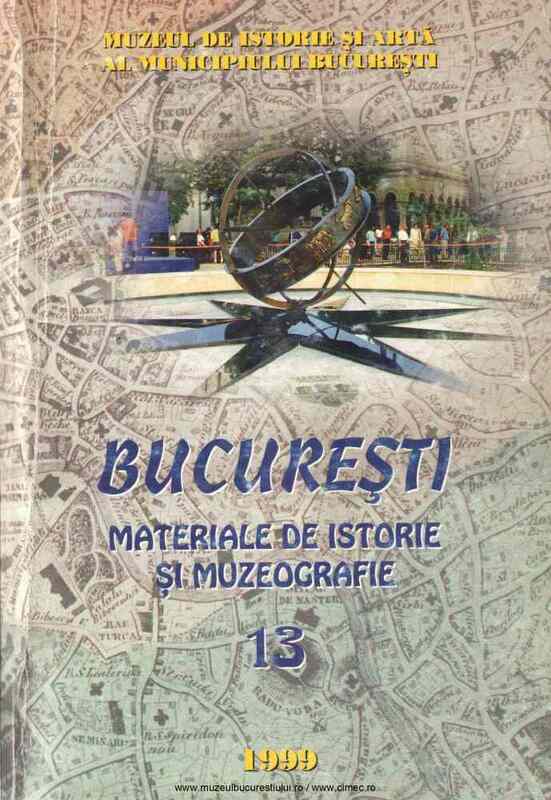 Subiect: The relationship between the administration of the city of Bucharest and the central power of Walachia in the XVlth century The author stresses upon the idea that the relationship should be made having in view the essence of social and production ties, on the whole Romanian territory. The relations should be seen within the dynamic process of Medieval production. The paper deals with the evolution in these relations and their Romanian peculiarities, since the Dacian antiquity till the XVIIIth century, focalizing upon a series of documents covering the XVIth - XVIIIth centuries, documents belonging to the patrimony of the History and Art Museum of Bucharest.